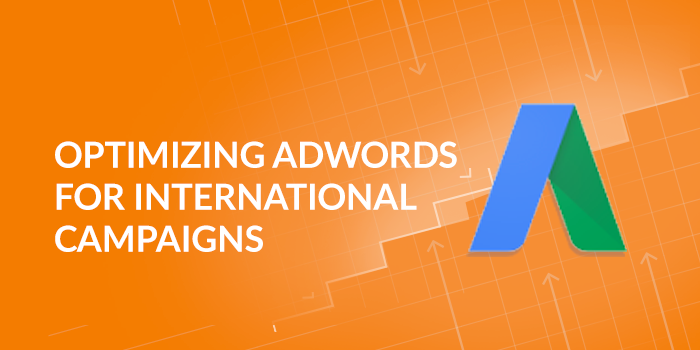 Creating an AdWords campaign for your international market is highly challenging and to make the most of it, continuous optimization is crucial. 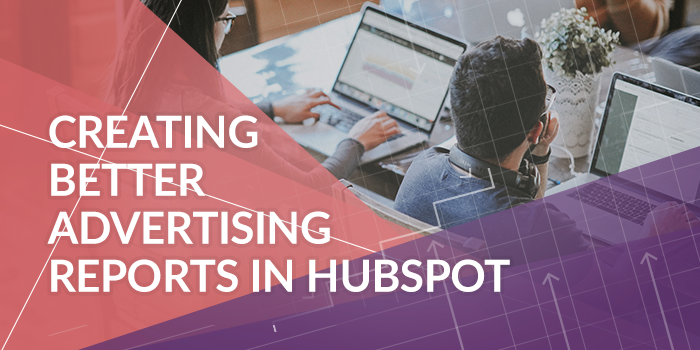 Google AdWords (now Google Ads) is a robust marketing platform and even a small oversight can hurt the return on investment (ROI) of your campaigns. 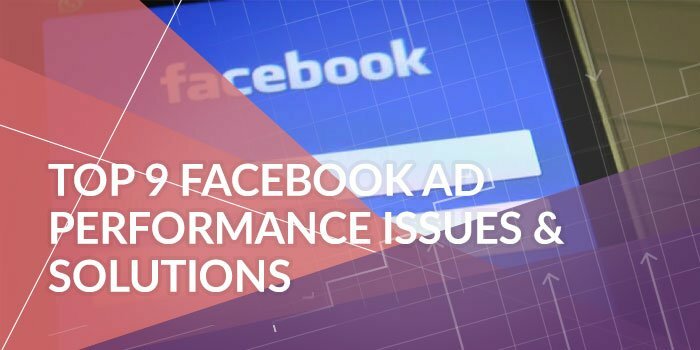 In order to achieve your goals with the set ad spend, here are a few areas you can focus on. 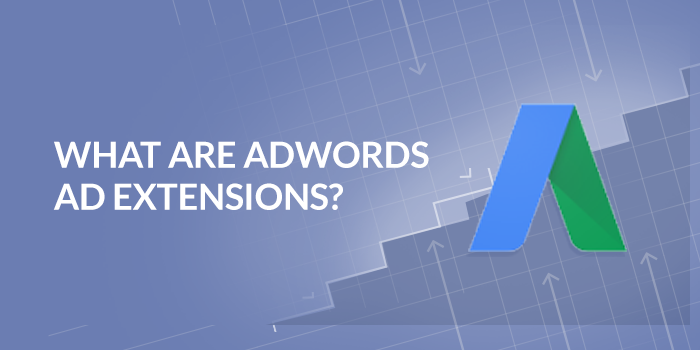 AdWords is consistently changing their ad formats and if you’re not yet aware of what AdWords ad extensions are, I’m going to assume you’re new to the AdWords game. Pre-ad extensions, a Google AdWords text ad was pretty straight forward with a Headline, URL, and Description. 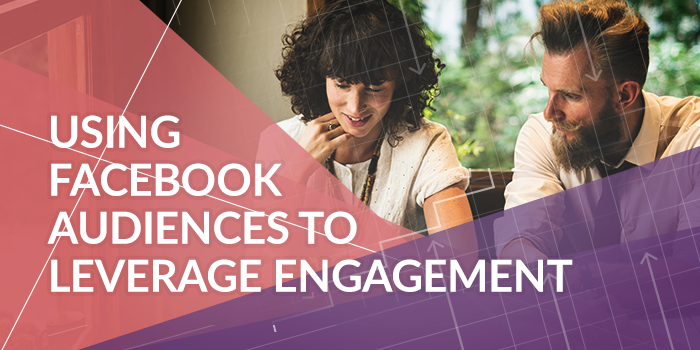 Now, a text ad can have a handful of other pieces of information showing including ratings, sitelinks, call or text buttons, and more.